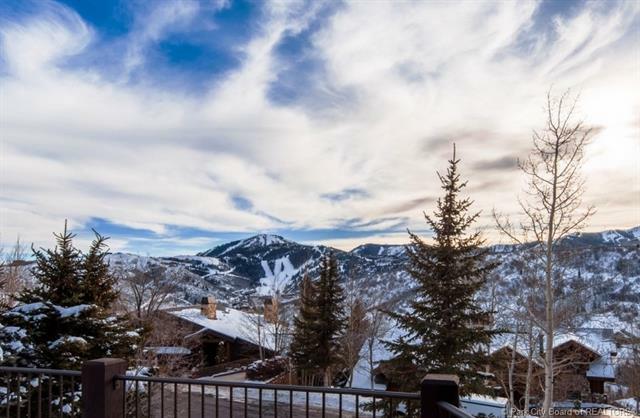 Wonderful family ski home on desired front row location in The Oaks at Deer Valley with spectacular views of all three ski resort areas. Treed lot backing to HOA open space affords natures beauty & privacy. 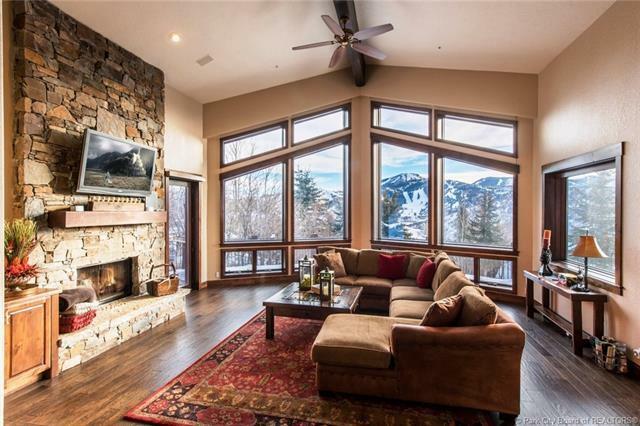 Big picture windows draw in the south facing ski run views while sitting by the dramatic floor to ceiling stone fireplace in the grand living room. Perfect two level floor plan includes a large kitchen area for informal dining and a separate formal dining area for holidays & entertaining. 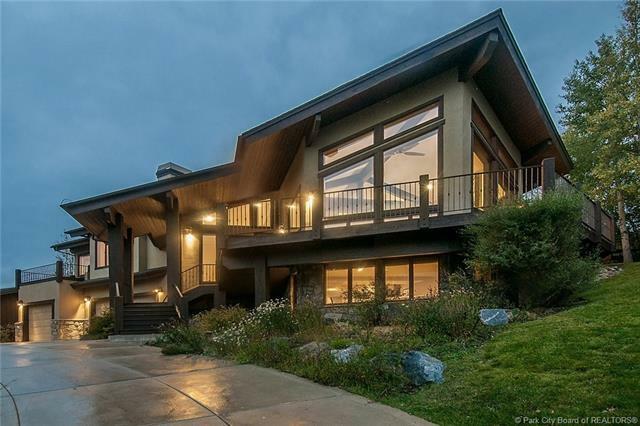 Impressive main level master suite with fireplace and spacious bath. 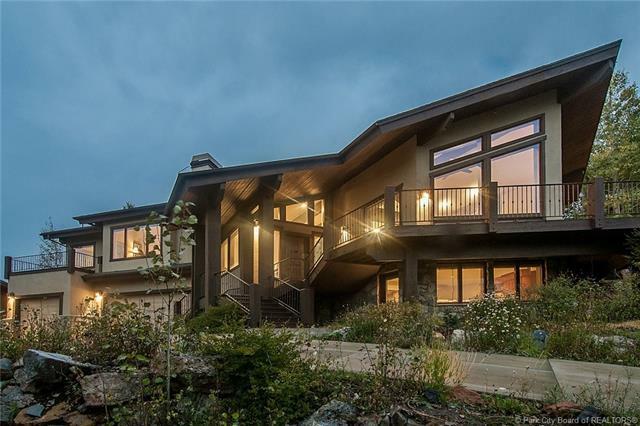 Large additional main level master bedroom suite with sweeping western mountain views. Lower level hosts a huge walkout family/game room with wet bar and fireplace along with additional bedrooms and baths. Special features of the home include a south facing deck, BBQ area off the kitchen, air conditioning and three car garage. Enjoy the nearby Solamere Swim & Tennis Club amenities. Short term rentals allowed with 5 day minimum.